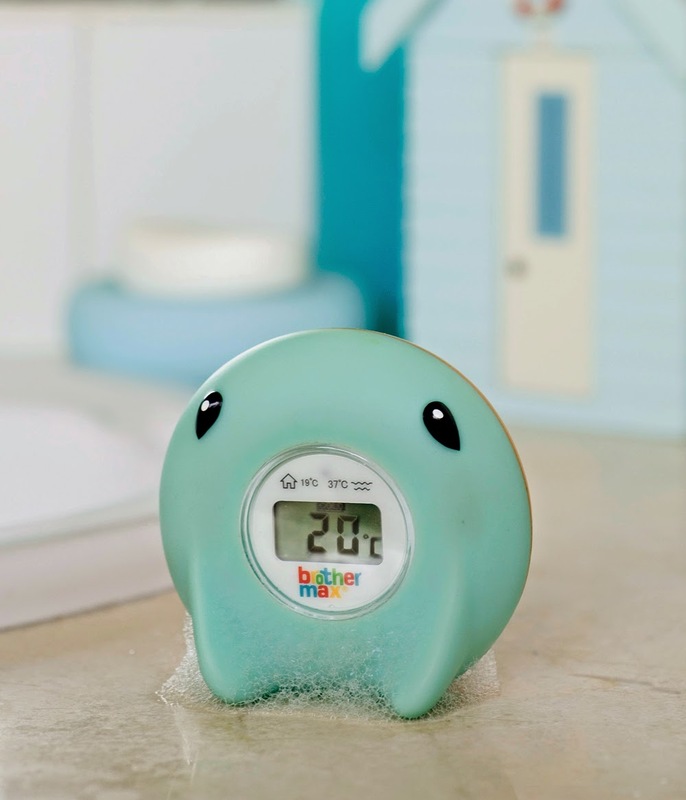 Practical yet fun, the Brother Max Ray Digital Bath and Room Digital thermometer has been cleverly designed to double up as a playful floating bath toy as well as an essential bath time gadget. With its contemporary look this versatile device will appeal to both mum and baby. You can use Ray to monitor the temperature of your little ones bath water and also the room they sleeps in. Maxwell had a Brother Max Ray Digital Bath and Room Thermometer when he was little and we adored it. It was a great gadget to have around the home, it was useful for bath time however it was also handy to have in Maxwell's room to moderate the temperature. 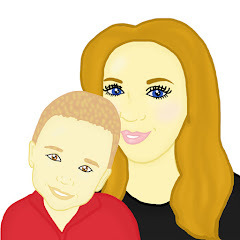 This Christmas Mummy To The Max has teamed up with Brother Max to offer one lucky reader the chance to win a Brother Max Ray Digital Bath and Room Thermometer. To enter all you simply need to do is enter the simple rafflecopter below. Oh, what a nice thing to have for Christmas! I'm pretty much sure this could be a great gift for an expecting and a first time mom. It also looks cute!